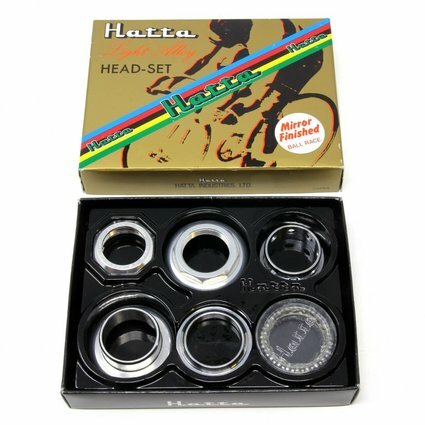 The Hatta Super Swan Deluxe headset is the choice of the overwhelming majority of pro Keirin racers in Japan. Like other Hatta parts the high quality machining and mirror polished finish make it something of a beauty which is demonstrated to best effect by the presentation of the packaging. 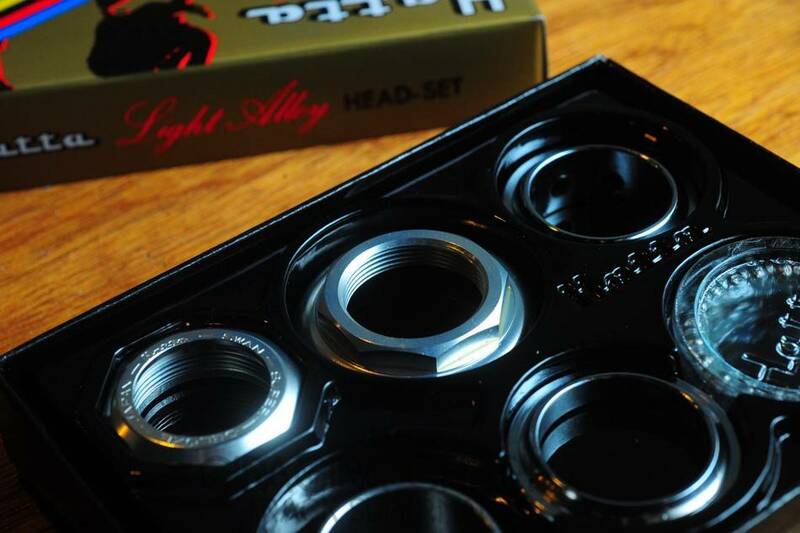 However in common with the other NJS stuff it is not sold on the basis of its weather sealing and under daily use will not take kindly to a "fit and forget" mindset.